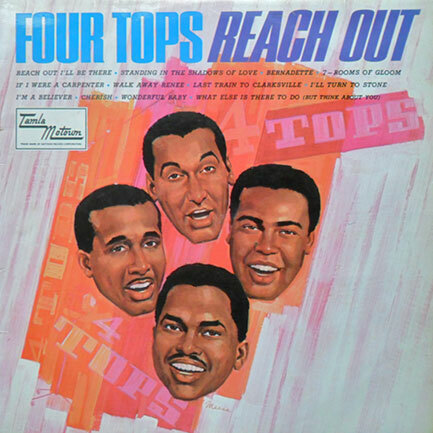 Four Tops’ hit-packed 1967 album, Reach Out. Fakir is the sole surviving original Top from the line-up that recorded “those songs”, a glorious sequence of Motown classics from 1964’s Baby I Need Your Loving, through Ask The Lonely, Reach Out I’ll Be There, Standing In The Shadows Of Love, Bernadette and many more. But the current Tops line-up is full of experience, from Lawrence Payton Jr, who joined in 2005 and whose father was an original Top, to Ronnie McNeir, with them since 2000, and most recent soulful recruit Harold ‘Spike’ Bonhart, a Top since 2011. 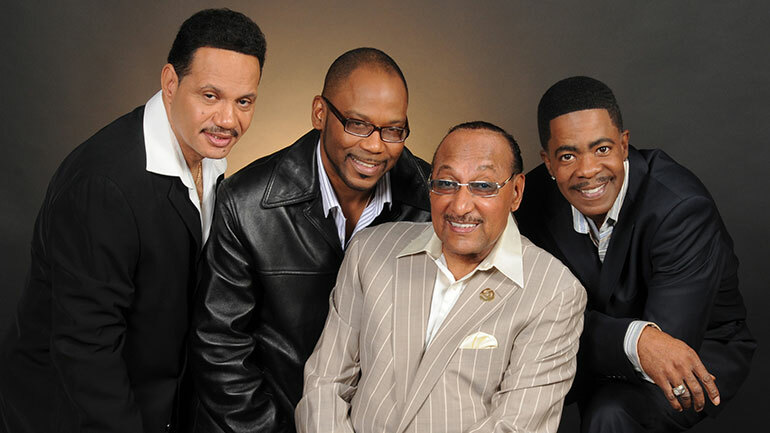 The Four Tops and The Temptations’ Motown Legends Together Again… One More Time tour with guests Tavares visits the UK in November. For information and tickets head to www.ticketline.co.uk, or ring the 24-hour ticket line on 0844 888 9991, or contact venues direct.